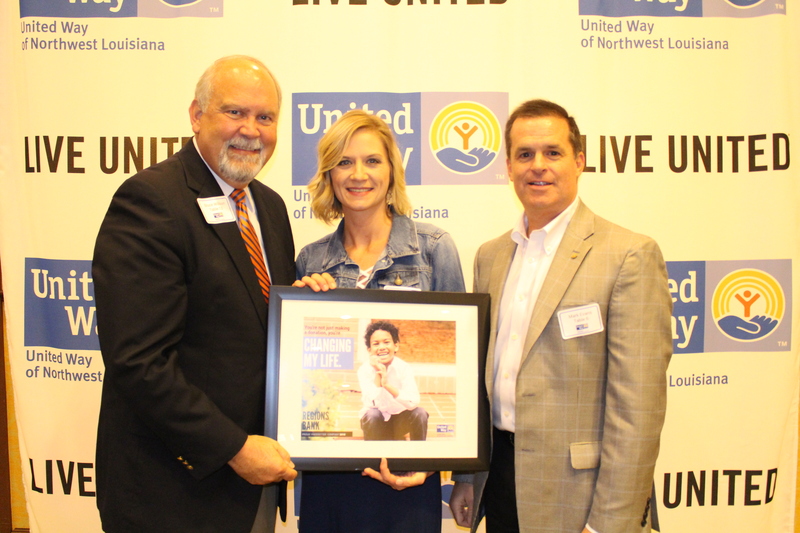 United Way Pacesetters are businesses and organizations that complete their campaign before the official Kickoff of the annual fundraising campaign. The Pacesetter season runs during the months of June, July and August. *Sponsorship level and sponsor benefit information is available as requested.